hydrogen could be for sufferers of Rheumatoid Arthritis. Dr. Ishibashi conducted a review study, called “Molecular Hydrogen: New Antioxidant and Anti-inflammatory Therapy for Rheumatoid Arthritis and Related Diseases” which examined the results of clinical experiments that tested the effects of molecular hydrogen on people who suffer from Rheumatoid Arthritis. Dr. Ishibashi’s research discussed in detail the primary cause behind Rheumatoid Arthritis attacks. The hydroxyl radical (⦁OH) which is a Reactive Oxygen Species that destroys DNA and tissues. The hydroxyl radical destroys tissues and DNA by stripping electrons from them in a process called oxidation. It’s the same process that causes iron to rust, and cut apples to turn brown. 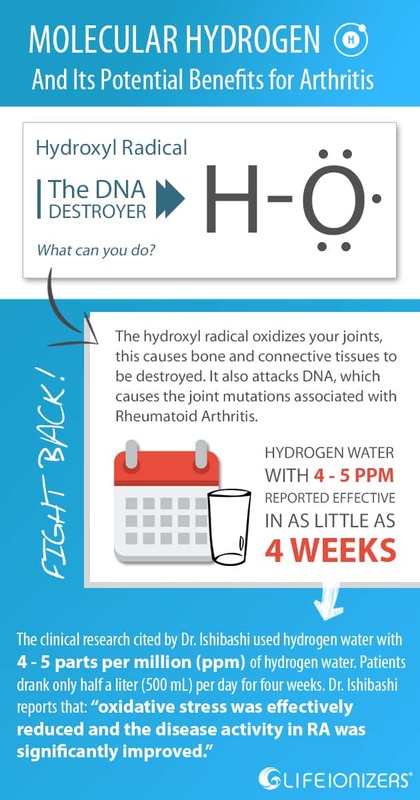 What the hydroxyl radical does to your joints is it oxidizes them, that causes bone and connective tissues to be destroyed. It also attacks your DNA, and that causes the joint mutations associated with Rheumatoid Arthritis. Your body has no natural defense against the hydroxyl radical. The body has antioxidant enzymes that defend it against other harmful radicals. But it has none to defend it against the hydroxyl radical. The hydroxyl radical is 100% responsible for the painful inflammation you feel in a Rheumatoid Arthritis attack. That’s why doctors often prescribe antioxidants to try to slow down the progression of Rheumatoid Arthritis. The problem is, those prescribed antioxidants show only limited effectiveness. Sometimes, they aren’t effective at all. The problem with conventional antioxidants is that the molecules they are made of are too big to enter the cells where the hydroxyl radical is doing the damage. The hydrogen molecule is the smallest molecule in the universe. 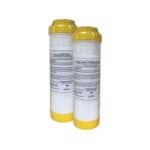 It can easily penetrate cell walls to get at the hydroxyl radical. Better yet, molecular hydrogen is actually attracted to the hydroxyl radical. Inside a cell, it seeks it out and neutralizes it. What’s left is just water. In studies reviewed by Dr. Ishibashi, it was reported that the beneficial effects of drinking molecular hydrogen could last as long as four weeks! Daily consumption was found to have the strongest benefits. In early-stage cases of Rheumatoid Arthritis, some of those studies found that the symptoms of Rheumatoid Arthritis disappeared completely! What did he mean by that? Oxidative stress in Rheumatoid Arthritis is caused by the hydroxyl radical. Because that stress was effectively reduced, what he meant was that the hydroxyl radicals that were causing Rheumatoid Arthritis were being neutralized by the molecular hydrogen. What Dr. Ishibashi meant when he said: “the disease activity in RA was significantly improved” was that the symptoms of Rheumatoid Arthritis: Pain, swelling inflammation, were reduced significantly. 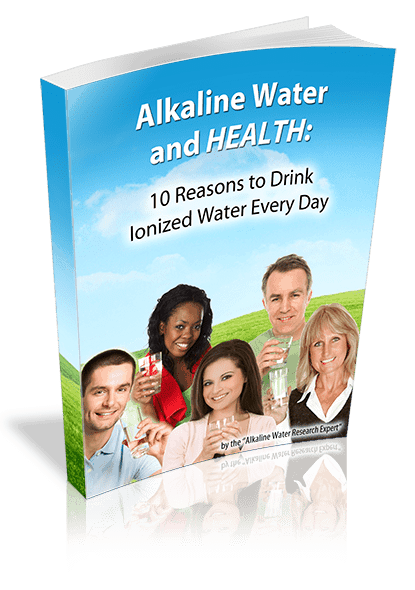 In other words, patients in that study found relief from Rheumatoid Arthritis from drinking the hydrogen water. They got that relief in 4 weeks. 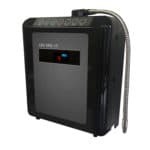 Life Ionizers MXL-15: Tested 5.2 parts per million molecular hydrogen! To make that kind of hydrogen water in the lab, scientists use very expensive laboratory hydrogen generating equipment. 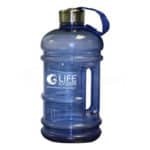 Life’s MXL-15 is the first hydrogen water machine that puts this special, healing water into the hands of the public. Test it for yourself: If you are thinking about investing in an MXL-15, but are wondering if it will work for you, we have great news: You can try an MXL-15 in your home for up to 75 days to see if it works for you! If it doesn’t, you pay only a 15% restocking fee. It’s like being able to rent the machine and try it out before you buy it! Is this the day you put Rheumatoid Arthritis in its place? Call us at 877 959-7977 and get full details.